Me casa, su casa, as they say in… every country but especially in Cuba. Cubans invite you into their homes but at a cost. As promised, here is advice on casas particulares in Cuba. 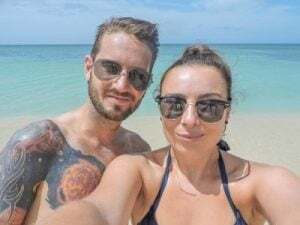 Craig and I spent three weeks in Cuba, two weeks travelling around the west of the country from Havana to Viñales, Bay of Pigs, Trinidad then back to the capital. 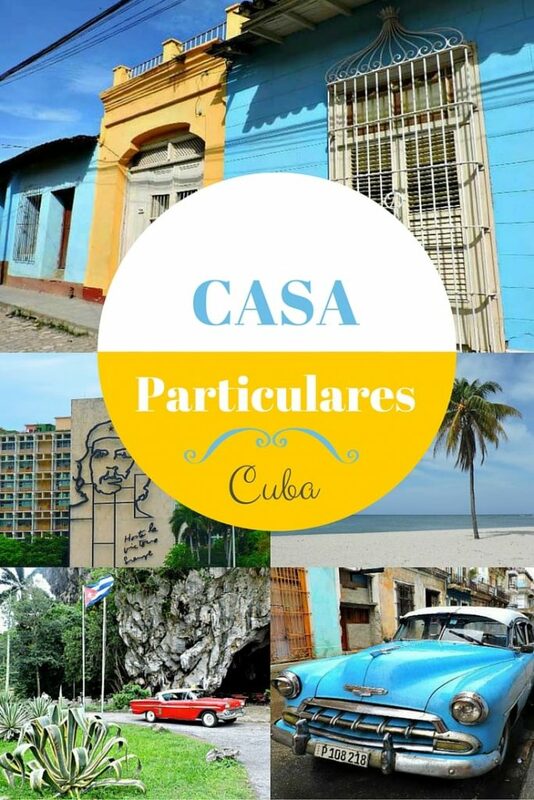 During those two weeks, we stayed in one hostel (in Havana) and four casas particulares . How Do I Find Casas Particulars? Casas particulares are a form of accommodation in Cuba. They are extremely popular with tourist and travellers. You pay to rent a room in a local’s house or apartment. If you are relaxed, arrive in Cuba and wander about the touristy areas. Someone will stop you and ask if you need help/want to buy cigars! More than often they will be jineteros. They’ll take you to a friend’s casa free of charge. They make money from the casa owner, a thank you for finding them custom. We did this in Havana (second visit), we were pretty confident so we let a tuk-tuk driver cycle around a couple of casas until we found one that was available! If you arrive by bus there will be a group of casa owners waiting for you to try and sell their property, some of them will have laminated posters to advertise their pad. Once you are in a casa, the host will suggest casas in the next town you are moving on to. They have a network of ‘friends’ who look out for each other. We booked our casa in Viñales through our hostel in Havana. I know this sounds totally alien to us but it is honestly the norm for tourism in Cuba. However, if you would prefer to physically see casas and read reviews before you go you could check out Airbnb. We got the impression that in the past casas were a bit ‘under the table.’ People who have not been to Cuba (but like to think they know everything there is to know about the country, yeah those types) appear to think that casas are a secret network of housing. This really isn’t the case! If a house has an upside-down anchor sign outside, then they have registered with the government as a casa. The owner pays some form of tax to the government and the guest will get a receipt. Owners usually take your passport number for their records. There is a receipt/tax record book they complete. They all differ! 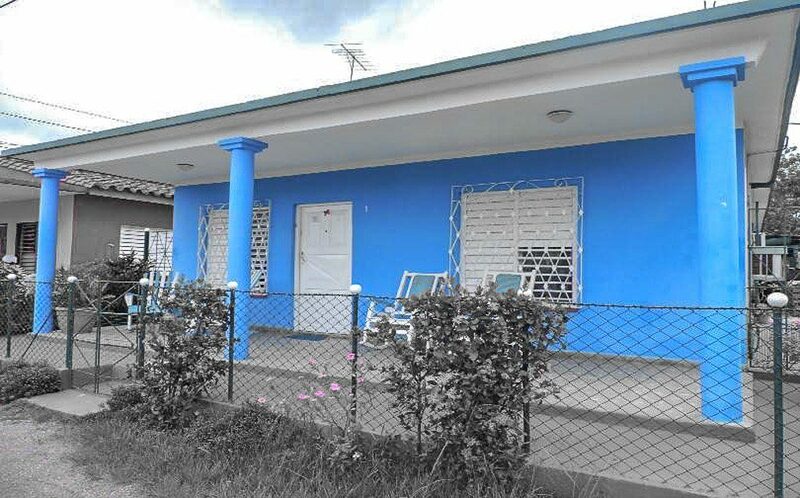 In Viñales, Sarah and Jorge’s casa was painted blue. It had a porch with rocking chairs and wait for it… four beds in the spare room! This was our first experience of a casa so we were surprised to see more of a hostel dorm set up. In Caleton (Bay of Pigs where we went diving), the owner didn’t live in the house! This was her second home which she used purely for rent. There was a porch, back garden with washing line, kitchen, three double bedrooms, and a bathroom. We stayed with Jacqueline for four nights in Trindad. We had a private room with a bathroom and a fridge. There was another dorm style room which our friend Sarah rented to herself! Jacqueline and her family (the gran down to the kids) lived in another part of the house. She had a beautiful garden where we ate breakfast every morning amongst the flowers. During our second visit to Havana we stayed with Ramon and Rachel on Picota (#18), again we had a fridge and a private bathroom. Breakfast was an additional fee. All rooms had air con/fans and were clean. Rachel changed our bedding more frequently than hotels do! Online and in guidebooks the average advised price is 10 to 30 CUC (10 – 30 USD) per room. We quickly found out that there is not much difference between rooms at 30 and 10 CUC per person. Use your bargaining skills! If the owner is set on a price, feel free to move on – casas particulares in Cuba are in abundance. Caleton casa – for two! Again, this differs between casas. We were offered breakfast in every casa for an additional price (2-4 CUC / $1 – 2 USD per person). Some breakfasts were platters big enough to feed a small army, others were personalised – fruit, white bread and eggs cooked to your choice. One of our hosts didn’t have margarine one day because the shop didn’t have any. This happens! Remember many Cubans live from government rations and they use renting rooms or taxi collectivo (Cuban taxi service) services to bump up their wages. We were told that dinners in casas were outstanding but during our trip only one owner offered us dinner. With some online research, you may be able to find casas that serve dinner (Tripadvisor may be a good starting point). Do it before you go though, don’t do what we did and leave Internet research until Cuba. Wifi is restricted, although some casas now have WiFi! You still have to use the cards to log on though, not sure what that means? 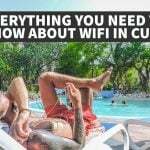 Do read our WiFi in Cuba guide. Pin to your Cuba inspiration board! In Caleton, we asked our taxi collectivo to help us find somewhere, we were travelling in a group of five but managed to find a house big enough within two stops. Again, the taxi did not charge us additional money, he would have gained commission by the host. 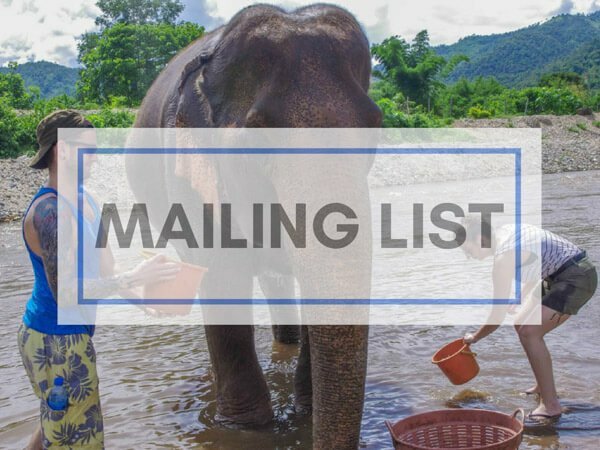 Research online before you go but accept that the casa may be booked already, some may have an email address but don’t expect an email back straight away, most hosts work by phone. Don’t worry if it is booked though! The host will pass you on to a pal. 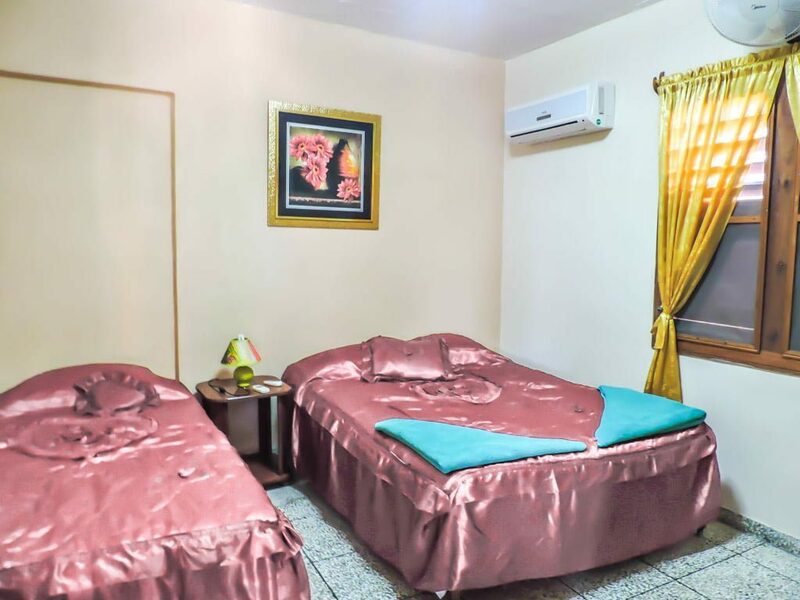 You will find a variety of hotels in the main cities so if you don’t like the sound of staying with a local it doesn’t mean that you can’t visit Cuba. However, it is a misconception that Cuba is cheap, hotels in Havana start at £140 for a private room. There are hostels in Havana, we stayed at Ronaldo’s, Paradise is another popular one (a few doors along), both start at around £9 for a dorm bed in a six-bed dorm. Don’t expect to find hostels elsewhere, it is more common for backpackers to stay in casas. Over to you – any questions or points to make? Fascinating and very useful article. Thanks, Gemma! I’ve been to Cub 3x but always stayed at a hotel or resort. Perhaps I will use Casa Particulars on my next visit. Oooo I am excited for you Doreen! I think the perfect holiday would be a mix of casa time and hotel time! Wondering what your experiences are with Sundays in Cuba, especially outside of Havana. Is everything closed? Are tours and transportation still available. Especially looking at being in Trinidad on a Sunday. Thanks! Now you are asking, honestly couldn’t say. We didn’t do any tours in Trinidad (cycled to Playa Ancon) and took a taxi collectivo instead of the bus. If you are looking to move to another destination, check out Viazul’s timetable for advice on a Sunday. Let me know what you find and have a great trip! Hosts love to sell the meal element of the Casa experience, as unlike the rent they earn, their food sales are not taxed by the government (possibly important to consider if one wants to help out the local economy). We didn’t cop the dorm experience in any pads, and the most we paid anywhere was 30 CUC (given we were a party of 3, we were pretty happy with that outcome). The crazy thing about the Casa Particulars, is that the people who have the space to operate as one, make more in a couple of days rent, than Doctors or Engineers do in a month! Very true – according to our tour guide in Havana the average income is 15 – 40 CUC. If customers are paying 30 CUC for a night, you can see the attraction. The dorm was unique to Viñales and we did book it through our hostel in Havana so they maybe only target the hostel types! Living with locals has always been a fun experience for us so far. 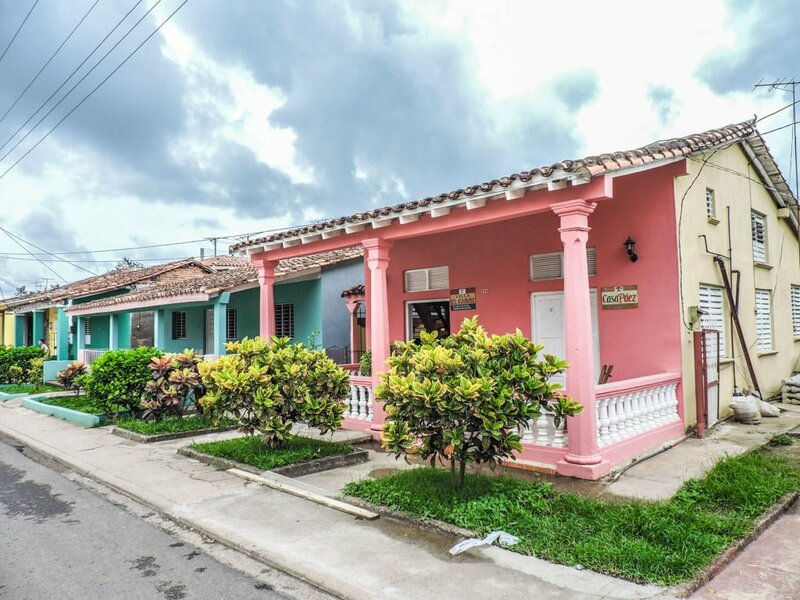 I’m not sure about Airbnb in Cuba, I hope not – it would change the whole system! Airbnb is alive and well. We booked that way before I found out about casas particulares. Thanks for that update! 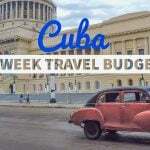 I’ve had a few Cubans emailing me and asking me to include their Airbnb in this post. I would honestly say that you really don’t need to in Cuba. The locals invented Airbnb with their own network of friends around the country! Did you have a great trip? Our Airbnb is $67 CAD per night. We will be going in Jan 2017. That’s more than double the casas particulares. But our place is right on the beach. Worth it to me. I think. The people posting their properties on Airbnb are locals, are they not? They all seem to say they’re locals, offering casa stays exactly like what I’ve read about online, but I seem to see a lot of people saying Airbnb would be harmful to the locals, so I guess I’m a bit confused. The reviews on many of the Airbnb sites confirm that they are indeed locals renting out extra space in their house- can you shed any light on why so many people seem to think staying in a locals Airbnb is a lesser choice than just staying at a local’s house once you get there? Airbnb is a business so it wants to make money, it will be charging the locals to advertise with them. This will hike the price up for you. If you just book via the internet or do like we did and don’t book (just rock up and take advice from locals) the money will go directly to the pockets of the locals (plus the government, the locals fill out a book for tax, you get a receipt). Hope this clears things up. PS I love Airbnb, you just don’t need it in Cuba as they’ve been running their own Airbnb network for decades! Makes sense, Gemma. 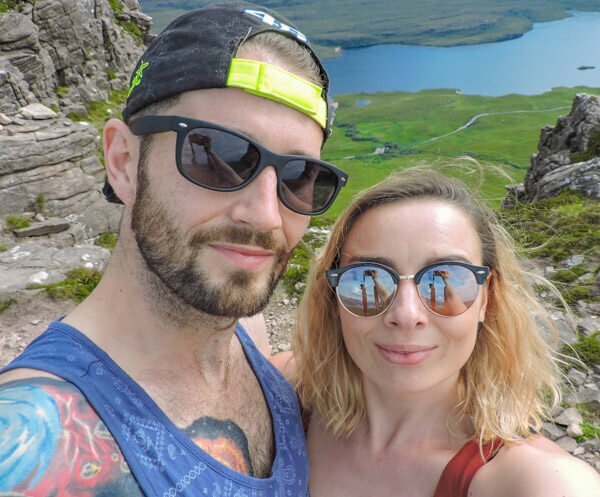 I was finding places for as little as $10-15 USD per night and just planning to book the first night or two through Airbnb and the rest in person when we got there for the exact reasons you mentioned. 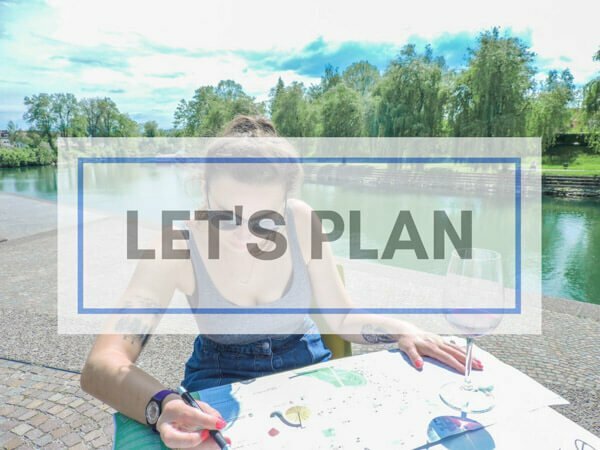 Thanks- your blog has been most helpful in planning my upcoming trip! That makes sense, and is a good price. It will probably all move towards Airbnb soon anyway as people like reviews and images which is fair enough, it’s strange going to a country which is so unknown! Do come back with any questions before you and let me know how you get on once you are back! Great idea! I’ve heard of this, but always stayed in a hotel(or on the base lol). I have plans to go back soon and will be using Casa Particulares this time! Yes! I am glad to have opened up this new world for you! There were ripples about Airbnb amongst backpackers but there was no sign of it on the streets. I still don’t know how that would work with the expensive and limited WiFi. They need to go to a specialised centre to use the WiFi still. Great advice! I did some research into visiting Cuba and casa particulares seem like the way to go rather than big, government hotels. I’m with you Bethany! And you can pay to use the pool at Hotel Sevilla . Thanks for reading Arvin! There are many lots of excited Americans now! Very useful guide. Well explained. It is obviously a system that has developed over some time. I like how they look out for each other. And paying commission is a bit like using a large booking site to get reservations but much more personal and keeps the money in the community! I love the community aspect and at least they know they can rely on a service to be of quality if it’s friends and family. The tuk tuk in Havana sweated it out until he found us somewhere – shouting up at windows, asking neighbours where so and so was. An experience! As much as I loved my holiday in Cuba earlier this year, your trip sounds so much more interesting. I wish I had more time so I could have travelled around and got the chance to practice my Spanish in a casa. If I return to Cuba, I’ll definitely do it this way – although I’m hoping that everything won’t have changed beyond recognition when I return. I think we visited at the right time! Would you return? 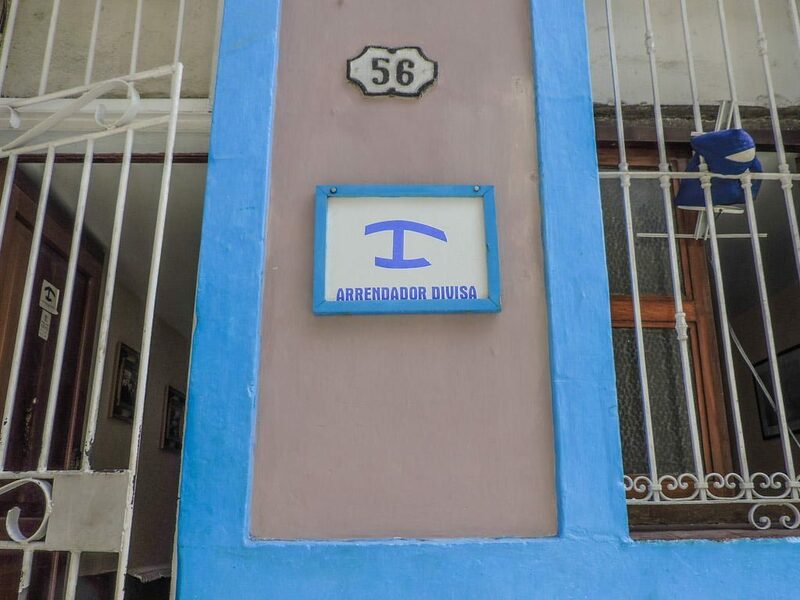 Really glad you wrote this because I wouldn’t have known how to find casas and I’m sure this will inspire more people visiting Cuba to go with this accommodation option. I don’t think there’s anything wrong with enjoying a package holiday, but I guess I want the best of both worlds – ease and authenticity. Probably not possible though! Thanks Dannielle, in all honesty, I won’t be rushing back. It’s quite a tiresome country, I really don’t enjoy people selling stuff all the time – it grinds you down. But, I am so glad to have experienced it. I really enjoyed your post on Holguin, we never made it there. I enjoy living with the locals, often you get more out of it and they give you awesome tips. I would definitely like to try it. Would be better though if you had your own kitchen. I did feel did feel the effects of having no kitchen, not that I am a master chef or anything, it’s just nice having that freedom and not relying on 1 CUC pizza! I find it hard to believe that anyone who has been to Cuba thinks that Casa Particulareses are an underground network of illegal houses! When we were there in 2010 every casa we stayed in had us fill out a registration card with our names and passport #s which they had to provide to the government. We LOVED our time in Cuba and it sounds like you did too. A shame you didn’t get better meals, we were pretty lucky in that regard and had pretty fabulous meals cooked up at almost every casa we stayed in. I think your getting mixed up there! People who have not been to Cuba seem to think this! You’re right, there are forms and receipts. Our time is Cuba came with mixed emotions! Hi, we are going to Cuba in just a few weeks. (January 2017) We have 6 adults and 3 tweens. The hotels are so expensive (charging per person per night). Any advice on an entire place we can rent out in a good area (walking distance). It’s everyone’s first time so we want to stay somewhere with a fun and lively atmosphere. You should check out Airbnb for casas particulares with ratings, you’ll be able to set the filter to include the number of guests and choose an area. It’s an island so there are lots of choices. Here’s my Cuba page which outlines different areas I visited. Thank you for all the great information. We are headed to Cuba next month, specifically Varadero. Any suggestions, besides the beach? We are also taking suitcases with gifts for children, sports equipment and barbie dolls. Do you have other suggestions for things children would want or need? In all honesty Jessica, we didn’t take anything and would have felt awkward giving gifts. We paid to stay in casas, it really is all business. There was no discussion of charity or gifts. Hope you enjoy your stay! We have an extensive travel page on Cuba which has all of our tips. You can find it here. What items are provided in casa particulares? For example, bathroom towels, toilet paper, soap, etc. 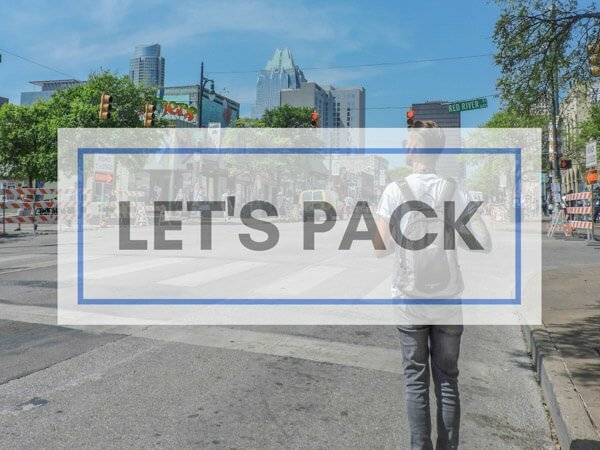 We’re heading to Cuba in a few months, and want to be completely prepared. Guaranteed towels and toilet paper. I’d take your own soap. Have a great trip and do check out our Cuba guidesfor more advice [come back with any questions]. Hey! Thank you for the detailed guide. What is the most economical and quickest way to travel in Havana and Havana to Trinidad and Vinales? We are a couple should be using a bike in Havana and rent a car for Havana to other cities or take the local bus? It would be great if you can share the expected cost with us. Hey Ruhi. The bus can be the most economical way to get around however the times may not suit. The other alternative is to hire taxi collectivos which cost us $25 each every time we moved between towns/cities. The car had other tourists in it too. The benefit was that it was door to door. If hiring a car do so in Havana but don’t expect to get one the day you request it, you might have to wait a few days. Here’s a good introduction to Cuba guide.